…send in the cops to stop all the fun. 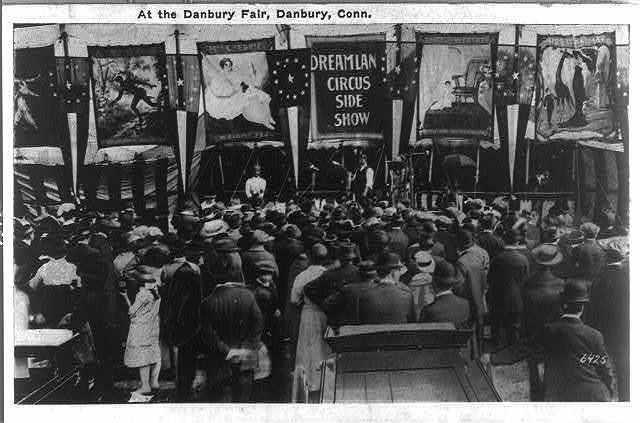 In 1899, the citizens of Danbury petitioned the State Law and Order League to have detectives present at the Danbury Fair to monitor banned activities. Detectives were to be on the lookout for those selling illegal liquor or performing racy shows, and for gambling of all kinds. 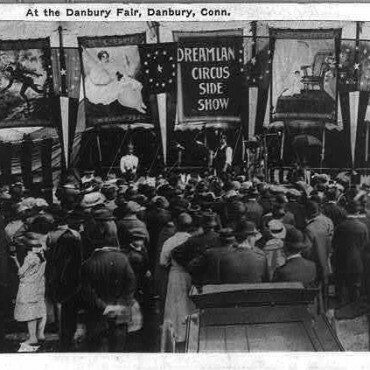 Read more about the history of the Danbury Fair: The Danbury Fair, 1869-1981.